Yard Flamingo Down! I repeat. 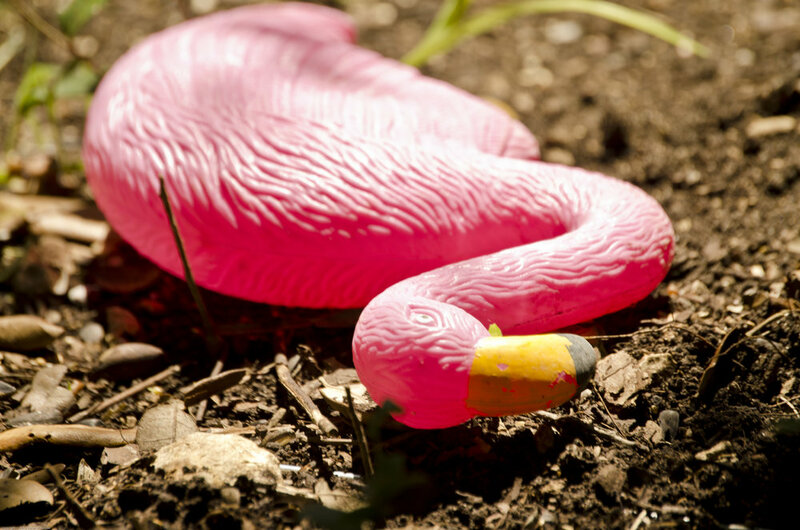 Yard Flamingo Down! Okay, so I've been watching too many action movies waiting for the return of Downton Abbey; and I don't mean to make light of a serious situation, but the HEAT! Have mercy! As I listened to the weather this morning, the temperature is expected to be something like 103 or 105, I started thinking about folks who might need assistance. I missed participating in the Fan Drive this Spring, but I'm thinking of things I can do and folks I should check on in this heat. Stay COOL!